Bloedel Reserve transforms its iconic Visitor’s Center into a winter Holiday Village, complete with electric trains and intricately designed, hand-crafted buildings. 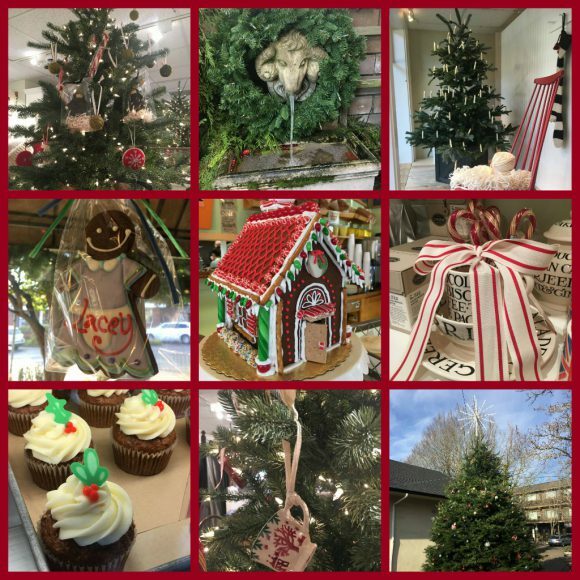 Find trees throughout Winslow at participating stores to support local non-profits: BI Barkery, Eagle Harbor Book Company, Millstream, Sweet Deal Clothing, Calico Toy Shoppe, and more! Visit a Giving Tree, take a ‘wish’ ornament, purchase the item on the ornament and donate it to the charity. Be transported to the warmth for one evening of musical fun. Visit ovationmtb.com to purchase tickets. Yes, you did hear holiday music in your cul-de-sac. That was another classic island tradition, the musical firetruck. The annual tour around the island is already underway. I am never quite ready for Christmas, but the outdoor lights are up on our house, so it really must be that time of year. I do love that the truck hits our neighborhood on the 23rd or 24th every year to put an exclamation mark on the holiday! And it is fun to see the truck around the island as we lead up to the merry day. 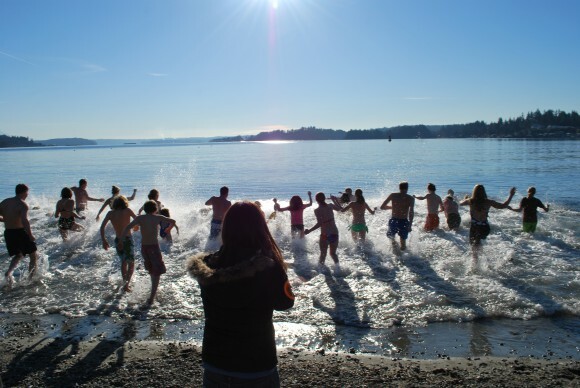 Thank you Bainbridge Island Fire Department for this very Bainbridge tradition. Listen for the truck 5-9pm from now until Christmas Eve. 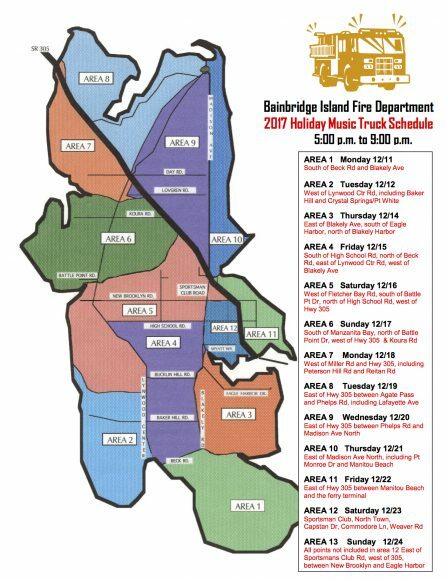 Link to a larger version of the map and schedule here. And note, if the truck has extra time they can and do make additional laps through your neighborhood. We have been lucky enough to see them twice in some years.